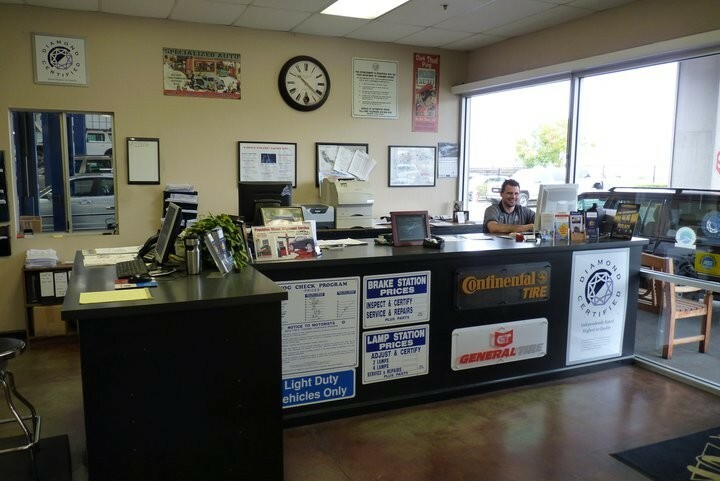 Specialized Auto in Santa Cruz is the Monterey Bay Area's premier Volvo repair and service shop, providing the highest level of service to owners of Mercedes-Benz, Volkswagen, Volvo, Audi, BMW & SAAB and automobiles. 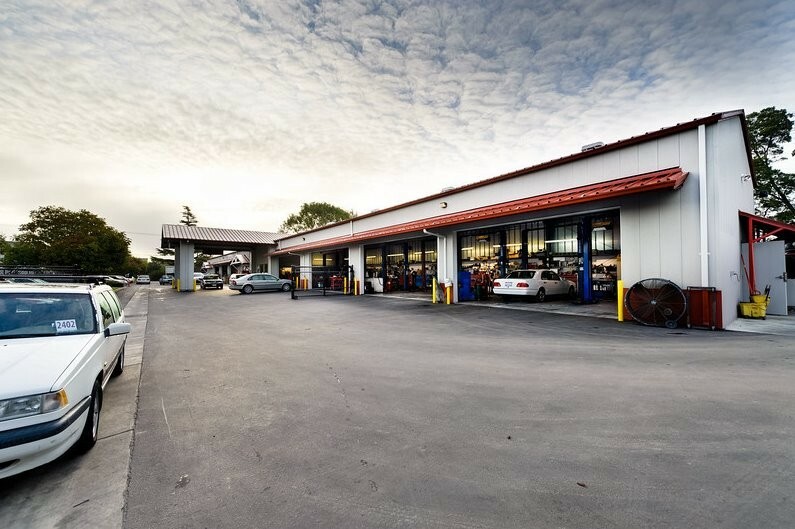 Each of our Volvo service specialists undergoes extensive automotive repair training to deliver you the best Volvo repair in Santa Cruz. Read our outstanding customer reviews here. Contact us for your next Santa Cruz Volvo maintenance appointment. $50.00 off for first time customer from VolvoMechanics.com. I've been using Specialized for 25 years. I wouldn't go anywhere else. Great service, great people, as expected. As usual, my Volvo V50 was serviced by great people in a professional manner! Car service we look forward to! 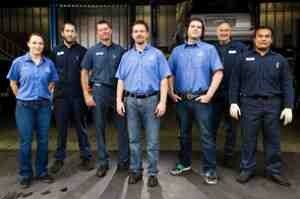 Specialized Auto is the finest independent auto service shop I've ever been to. Always friendly and courteous, they exude professionalism and pay attention to the finest details.